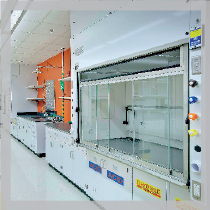 Gleeson Laboratory is one of the largest full-service laboratory casework and equipment providers, in Ohio and the midwestern United States. 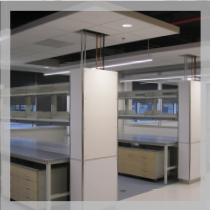 Cultivating “A Culture of Quality,” Gleeson Laboratory takes an approach to providing the finest laboratory construction services and solutions on every project.  Gleeson Laboratory understands that no two construction or laboratory projects are the same. Gleeson works with you from the first steps of the bidding or design build phase, all the way through project completion. Gleeson Laboratory, along with Gleeson Construction, is your Prime and Specialty Contracting expert and certified in CSI Divisions 6, 8, 9, 10, 11 and 12. Gleeson Laboratory provides carpentry sub-contracting services utilizing the area’s most experienced craftsmen and carpenters available. Our product installation team consists of highly-qualified, SEFA and AWI Certified union staff. 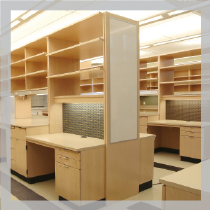 Gleeson Laboratory is an experienced provider in custom design, laboratory casework and shelving. 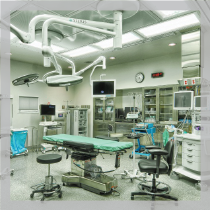 Our laboratory solutions include several options relating to mobility and design – ranging from: fixed, mobile, suspended, inset and overlay. 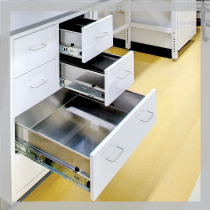 Laboratory casework comes in many grades and styles. Some of our available finishes and furnishings include: metal, stainless steel, galvanized steel, wood, laminate, polypropylene, epoxy resin, Corian and other stone surfaces. 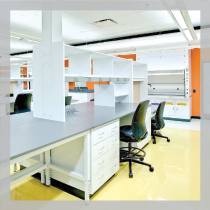 We welcome you to contact Gleeson Laboratory today and schedule a tour of our state-of-the-art design center, located in the Global Center for Health Innovation in downtown Cleveland, Ohio.